Victorious Kidss Educares Foundation, Pune is a trust. Its effective management is in the hands of trustees and advisors to the trust. The advisors include important members of the school such as, the Principal of the school, IB Primary Years Programme, Middle Years Programme and Diploma Programme (PYP, MYP and DP) Coordinators, Resource Manager of the school and advisors. Eminent people who have been affiliated with the school for over the years actively advise the school in matters such as finance and infrastructure. 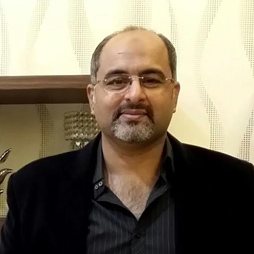 The trustees include one specialist in the field of sports, a recipient of the famed Arjuna award, and the founder Chairman himself. The working advisors such as the Principal, Resource manager of the school and IB coordinator, interact directly with each other on a daily basis. All members of the management extend their support by giving positive, unbiased and completely free inputs for the welfare of the school and its children. Robbin Ghosh, on behalf of his Param Guru ‘Babaji’ and spiritual guide Guruji, is the Founder and President of Victorious Kidss Educares. 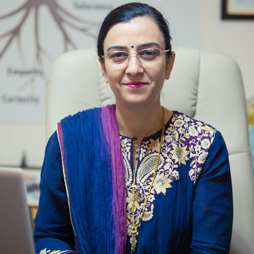 She is the Principal and Vice President of the school who is responsible for all the teaching and learning and operational activities. 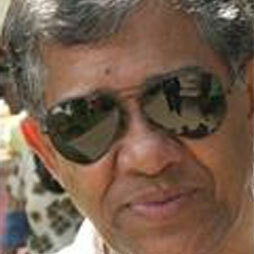 Romen Ghosh has achieved much recognition in the field of sports. He represented India internationally for 15 years. In 1970, he was ranked number one badminton player. 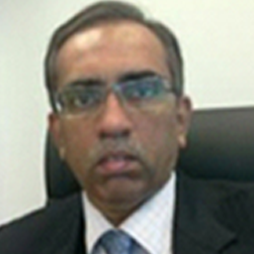 Ramesh is Member of the Bar Council of Maharashtra and Goa and is also an Associate Member of the Institute of Company Secretaries of India and the Institute of Cost Accountants of India. Dr. S.Z. 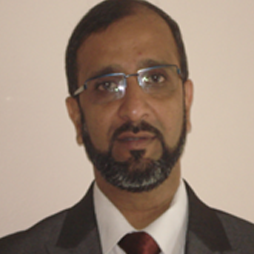 Khateeb is a renowned Educationist who is well versed with the Indian School Education System. 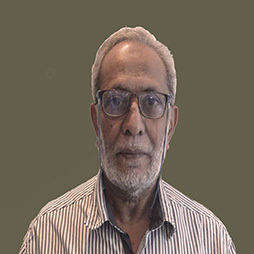 He has served and imparted his valuable experience to the Education Department of Maharashtra for more than thirty (30) years. 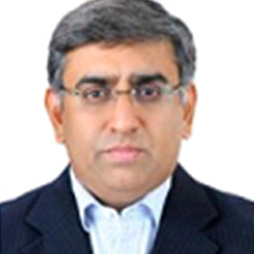 Kusai Goawala, the Founder Partner of GKDJ & Associates, is a fellow member of ICAI and qualified as a Chartered Accountant in May 1986. 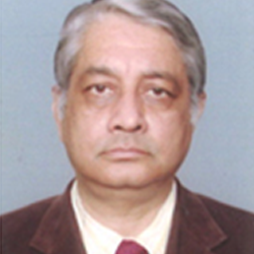 Deepak Nanda qualified as a Chartered Accountant in May 1977. He is a Gold Medalist and won awards, scholarships for standing second in India in Inter and Final CA exams. 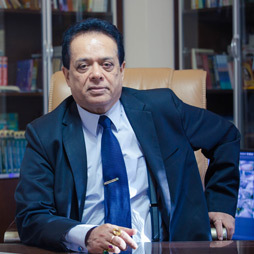 Akbar Shetranjiwalla is a businessman and entrepreneur of high repute who reinvents himself with the tastes of evolving India.